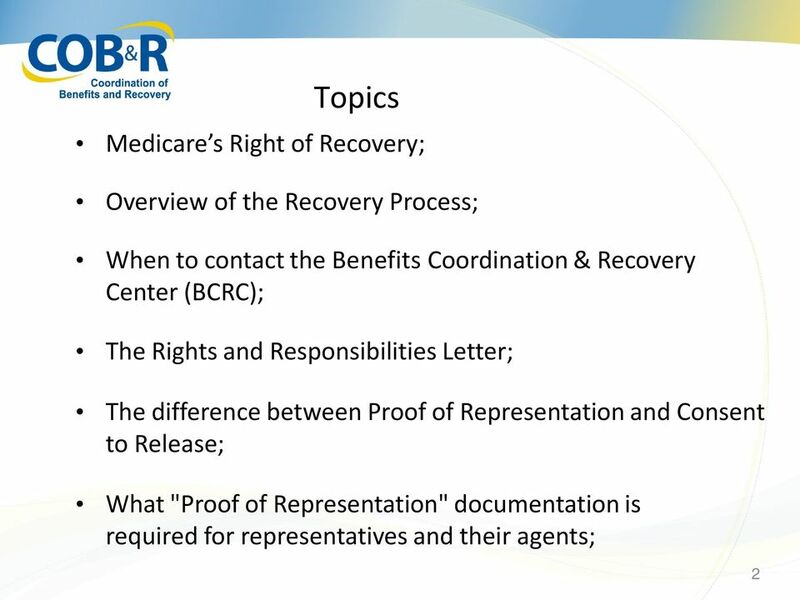 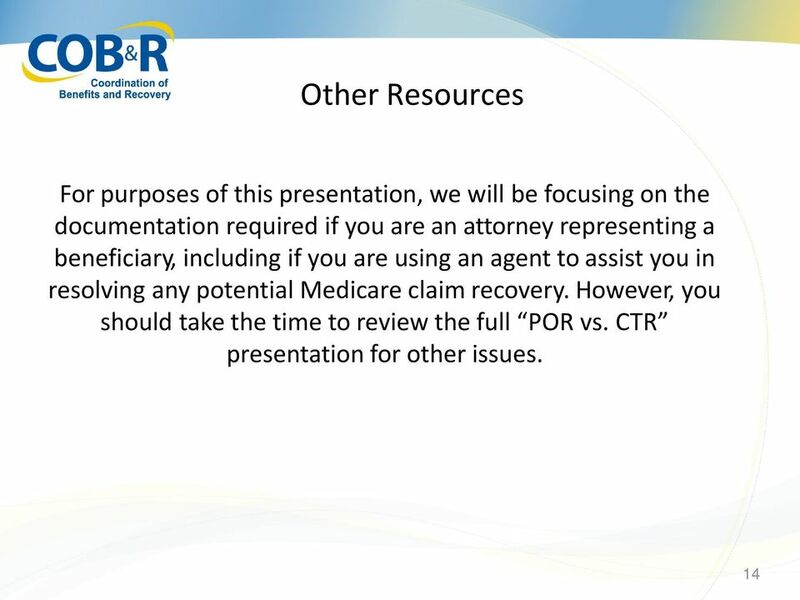 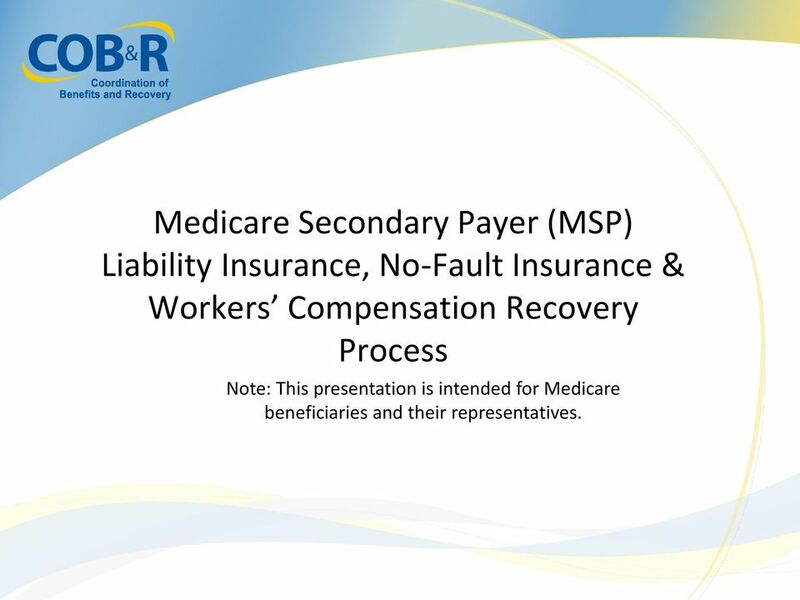 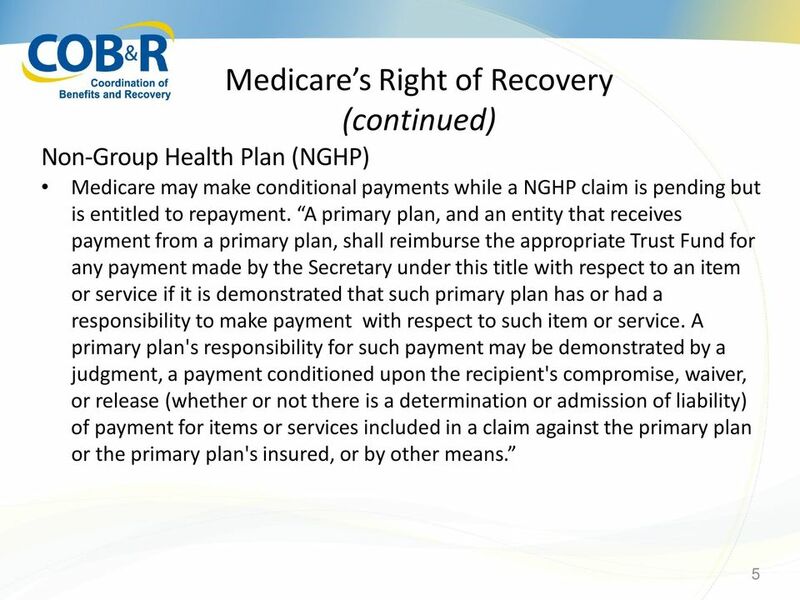 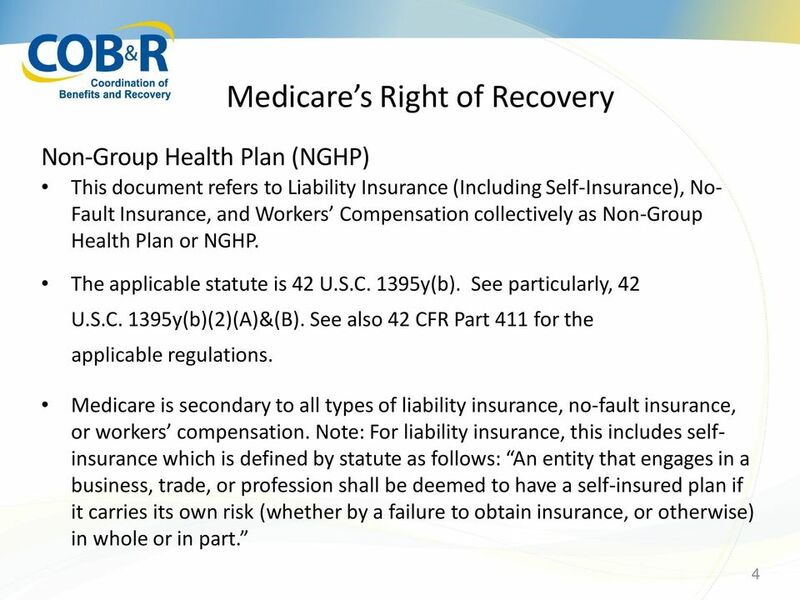 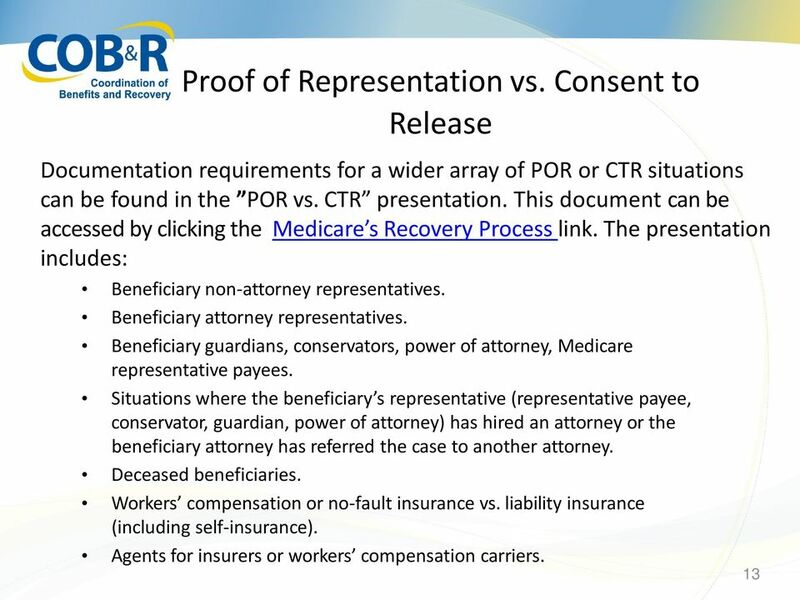 Download "Medicare Secondary Payer (MSP) Liability Insurance, No-Fault Insurance & Workers Compensation Recovery Process"
1 Medicare Secondary Payer (MSP) Liability Insurance, No-Fault Insurance & Workers Compensation Recovery Process Note: This presentation is intended for Medicare beneficiaries and their representatives. 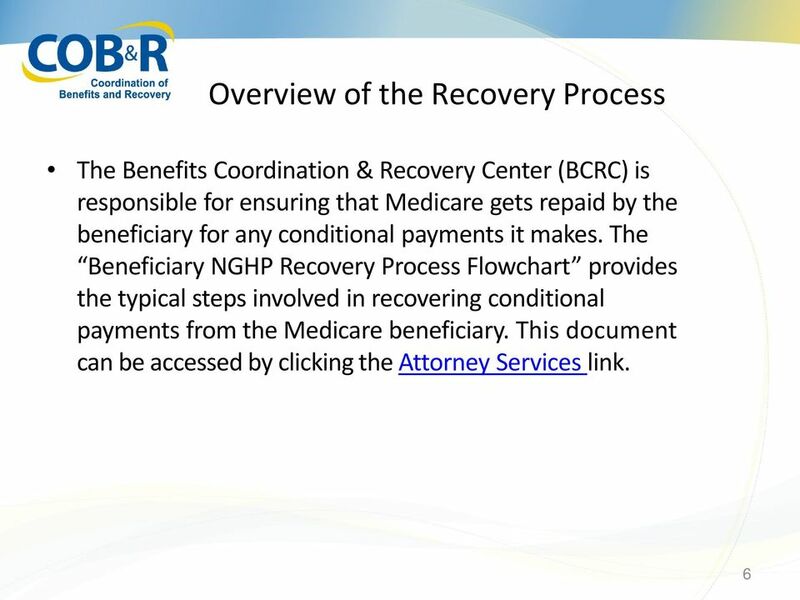 ** To download a copy of this paper, go to http://www.coplancrane.com/firm-news/. 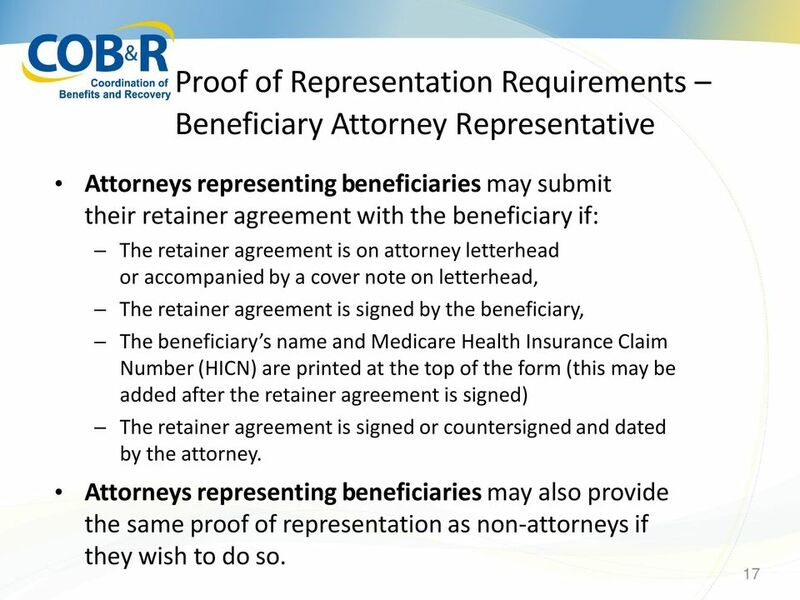 All the attachments to the paper are bookmarked within the pdf. 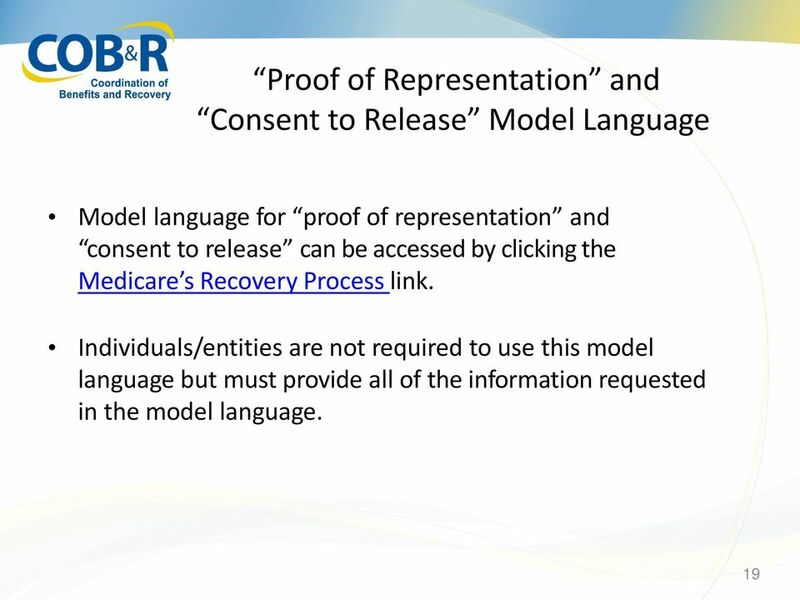 Slide 1 - of 34 Welcome to the Multi-Factor Authentication Process (MFA) course. 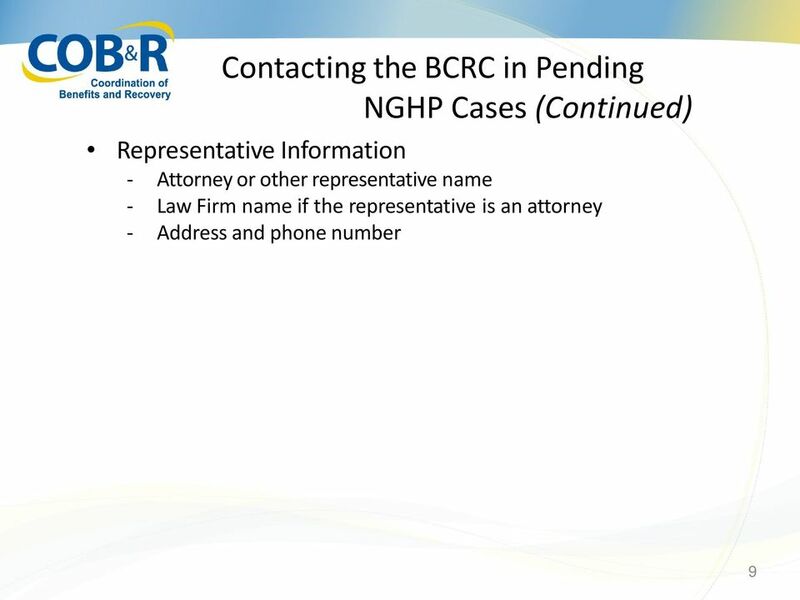 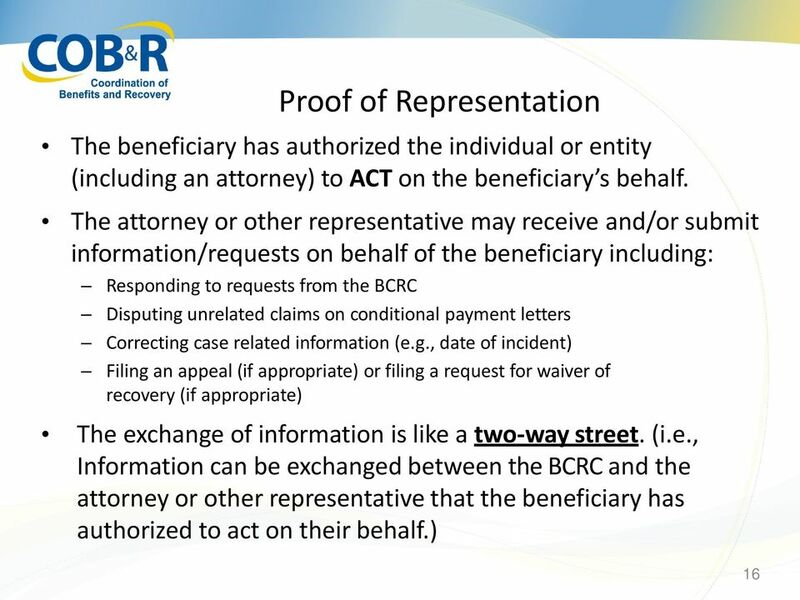 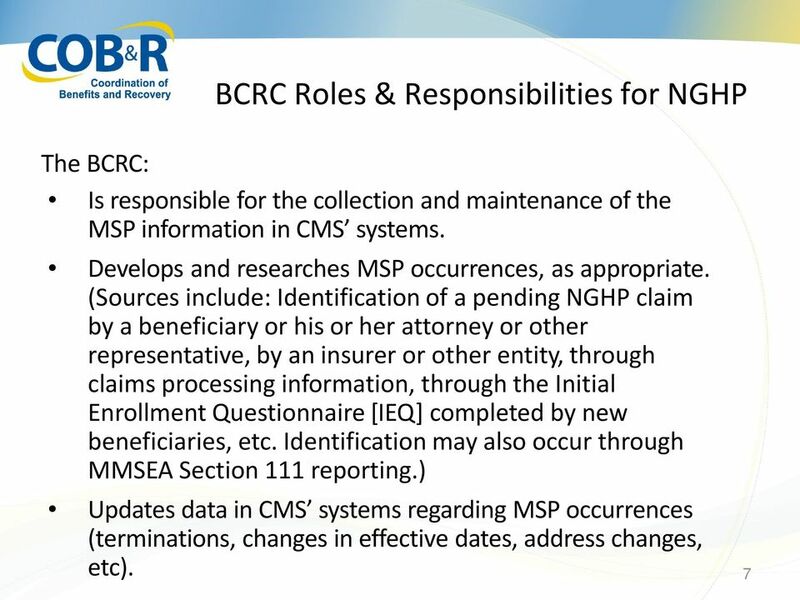 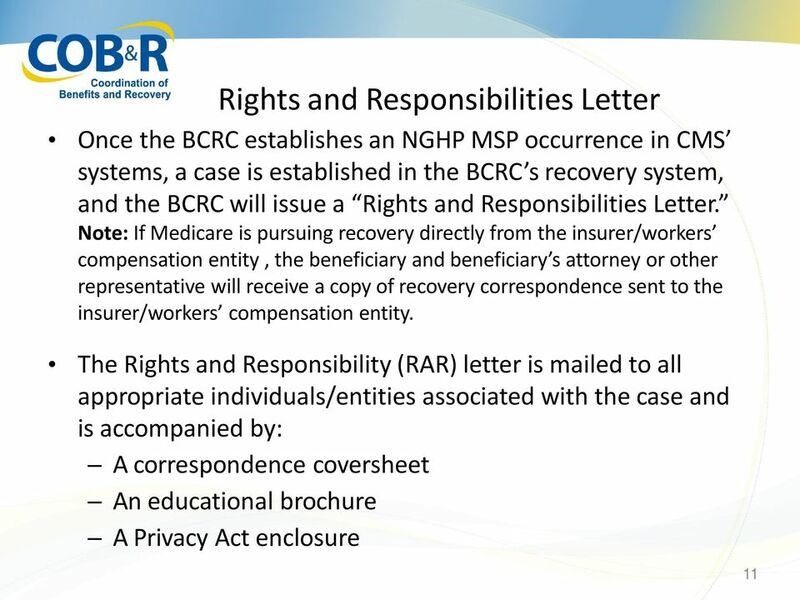 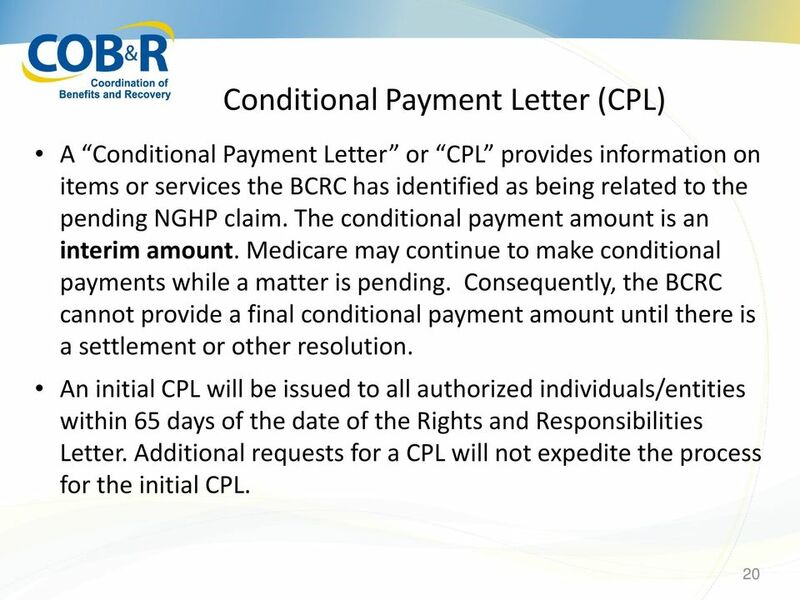 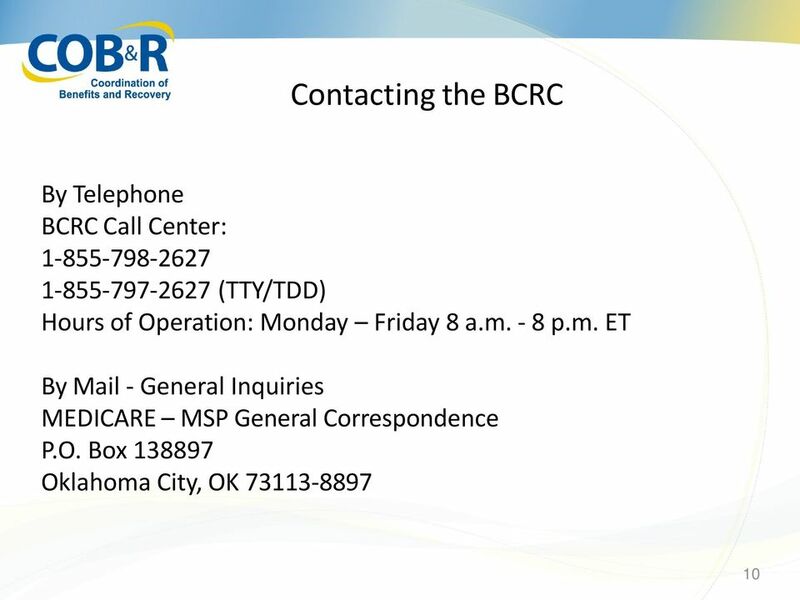 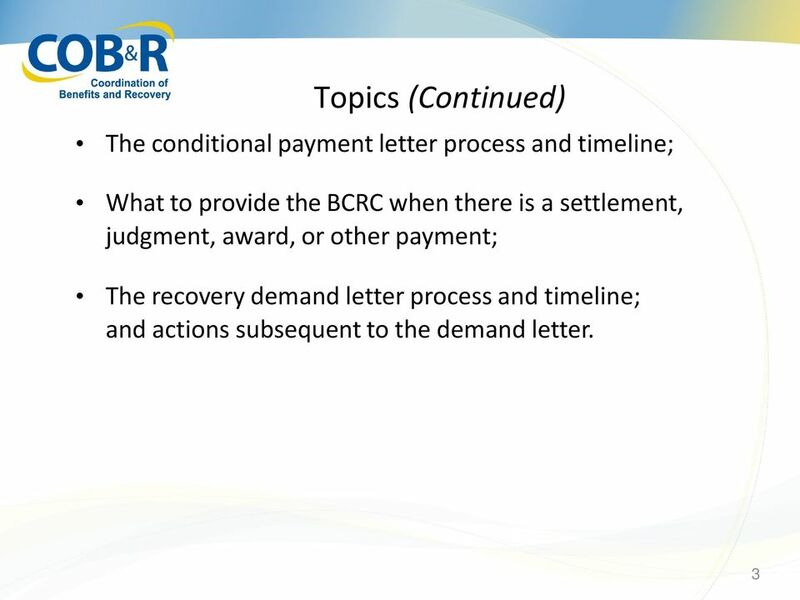 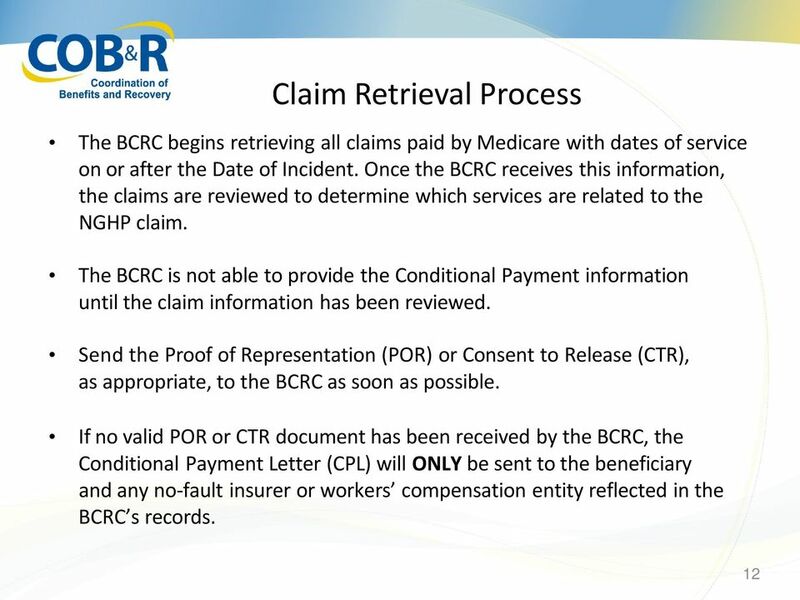 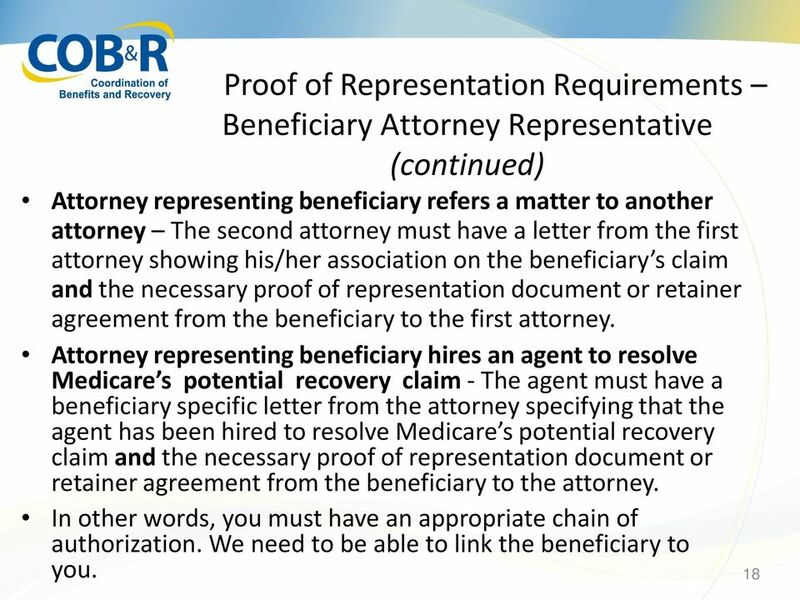 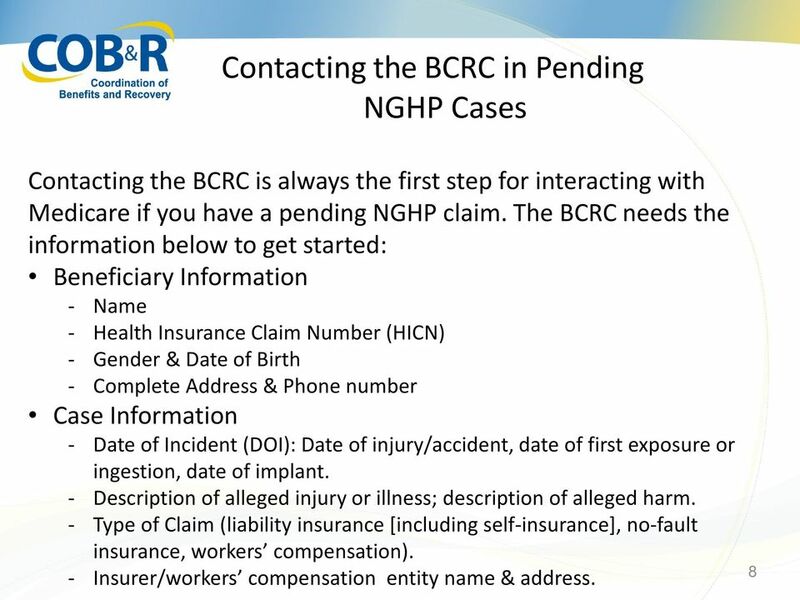 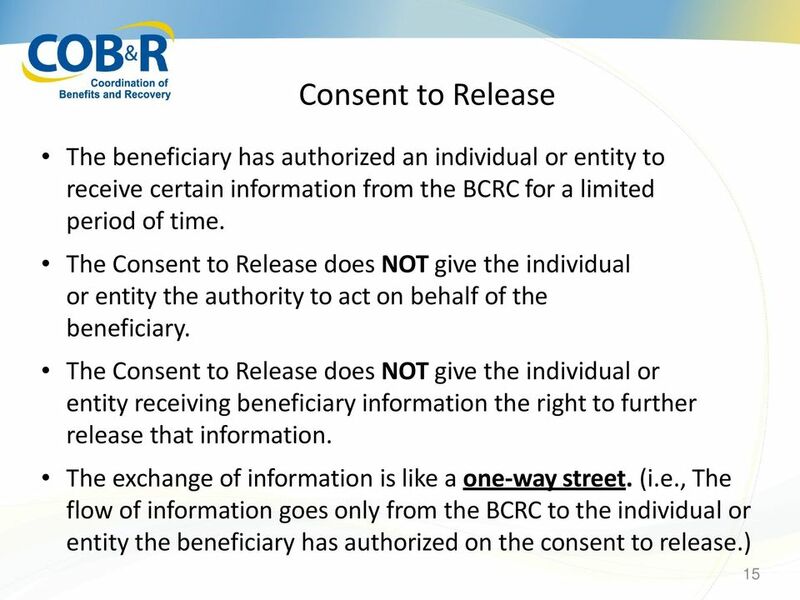 Note: This course is intended for non-beneficiary MSPRP users to learn how to access previously masked case information.